This is a gem in the beautiful tree line city of Oak Park. Three spacious bedrooms 1 1/2 bath with an added family room right off the formal dining area. 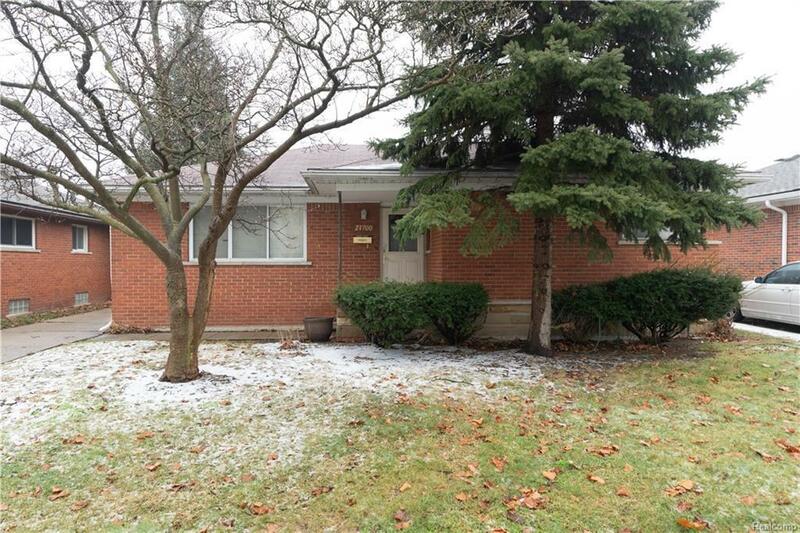 Great location close to 696 freeway and shopping centers. Don&apos;t miss out on this beautiful ranch.